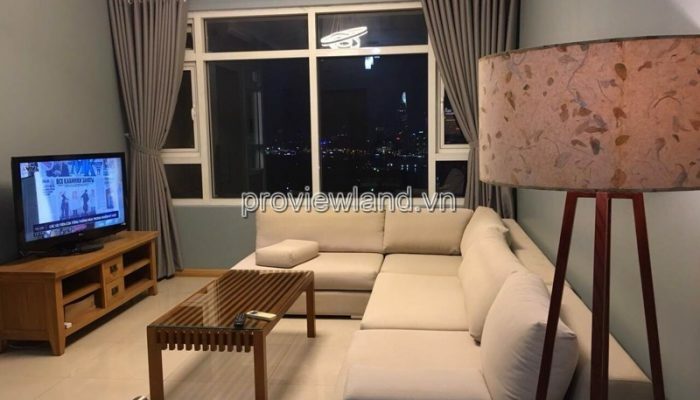 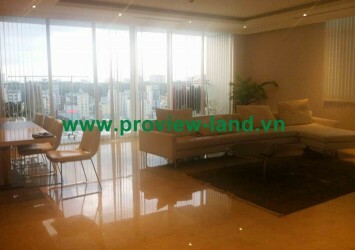 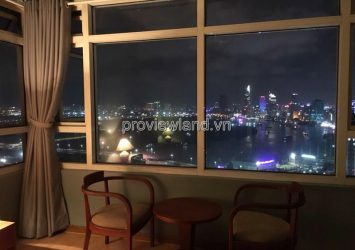 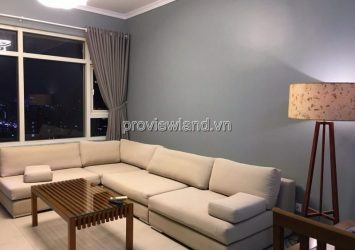 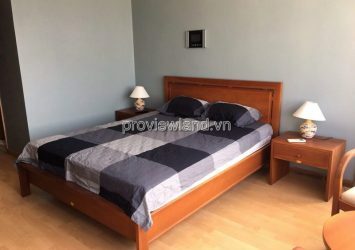 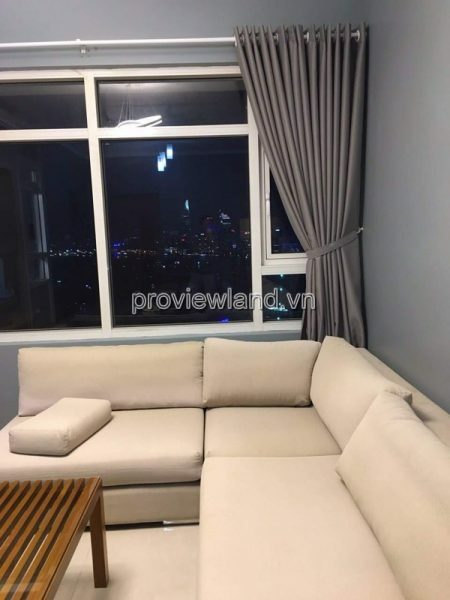 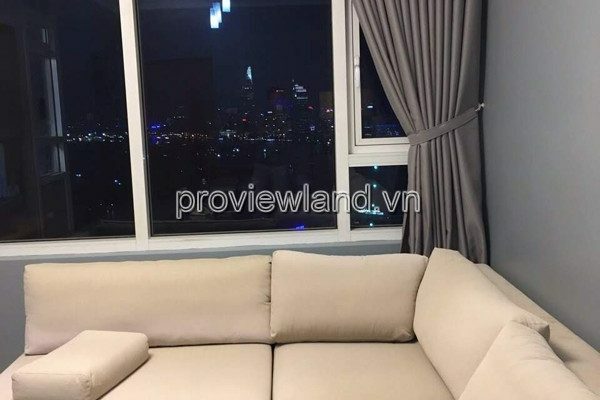 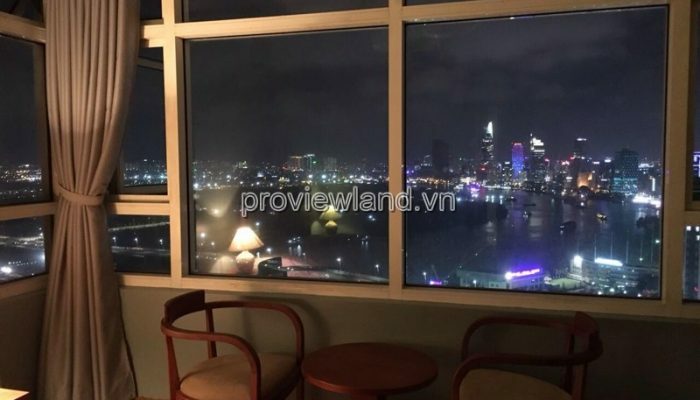 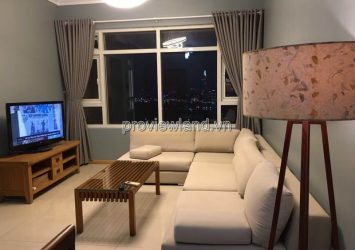 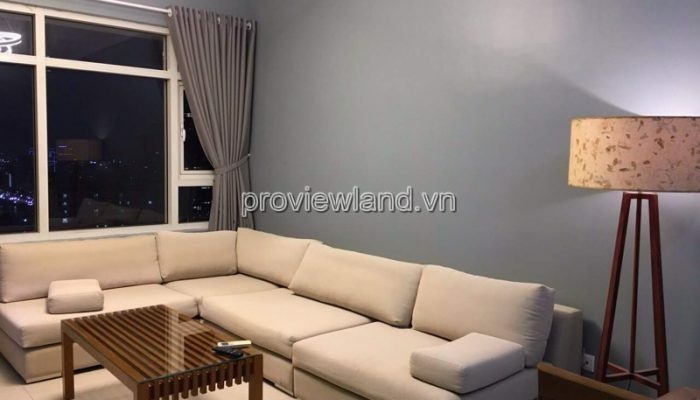 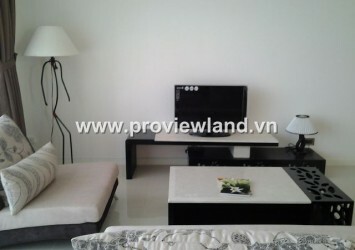 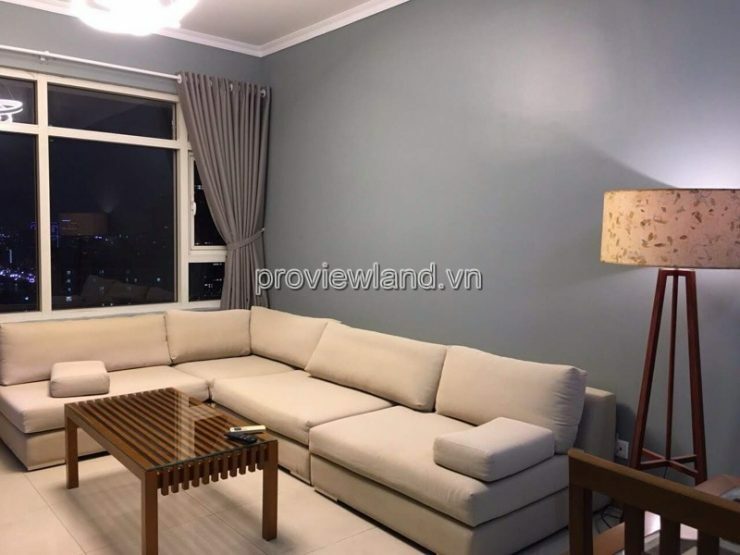 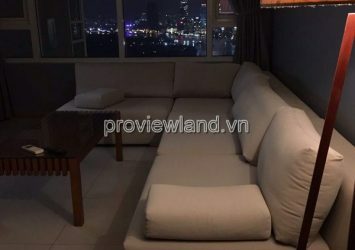 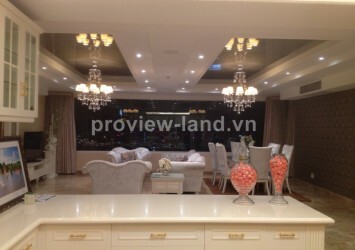 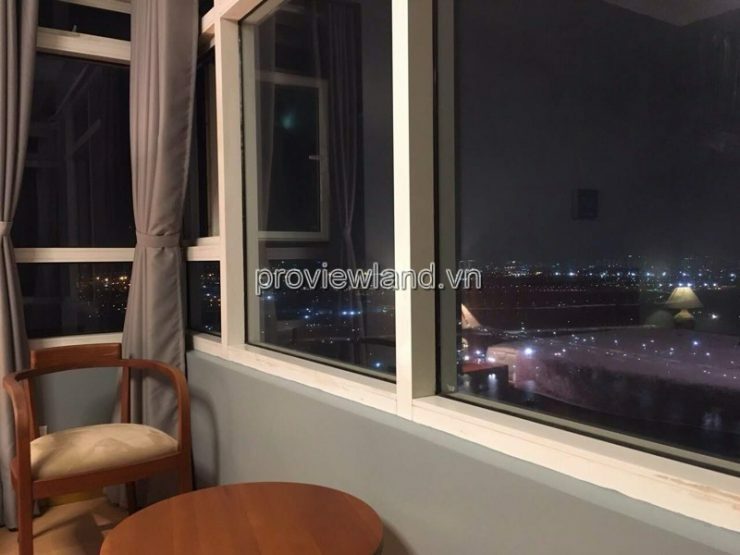 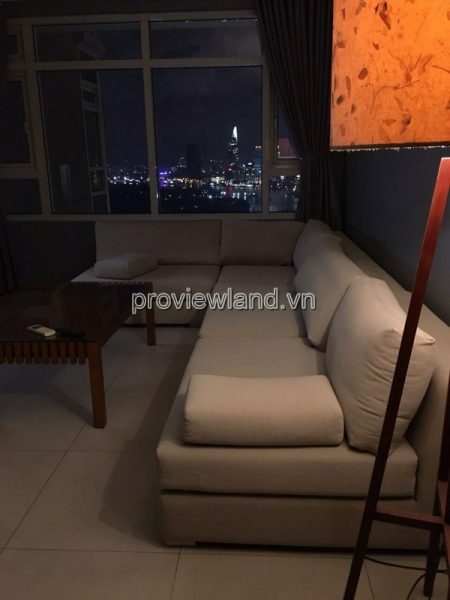 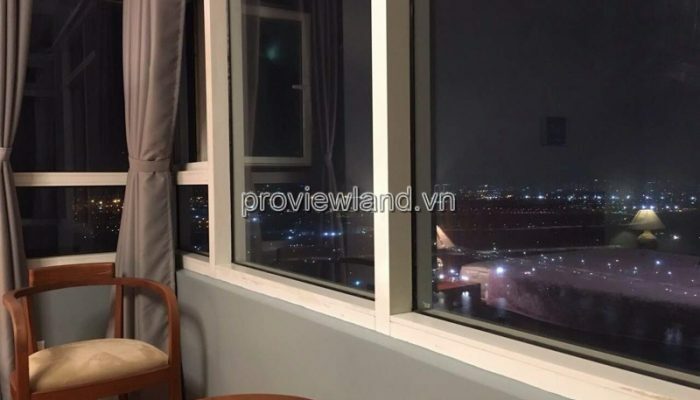 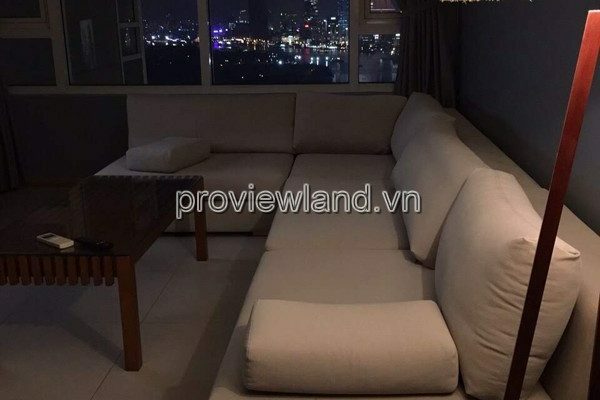 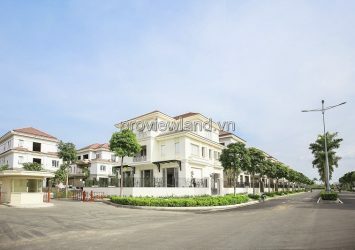 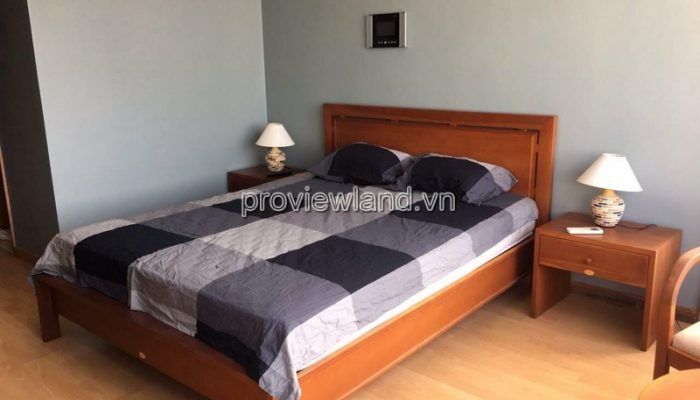 Saigon Pearl apartment for sale, 31st floor, Topaz 1 block, nice view, cool and very quiet. 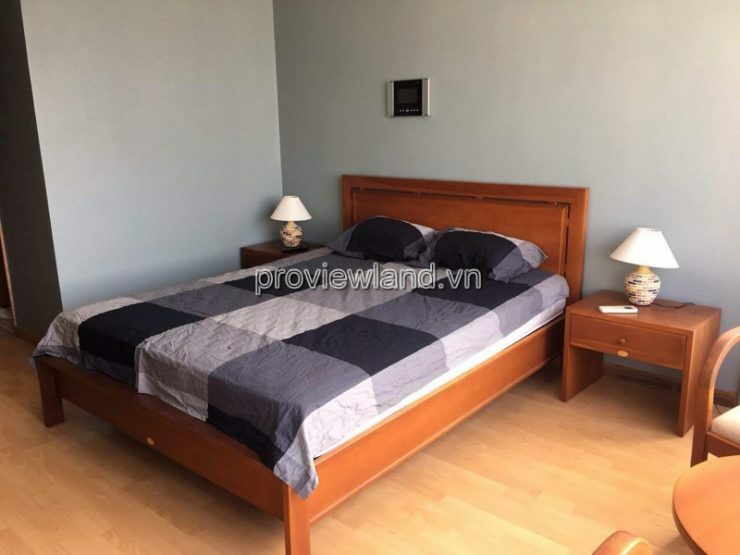 Facilities of the building such as: swimming pool, gym, international school, restaurant, supermarket, nursery, spa, … Only 7 minutes drive to the center of District 1. 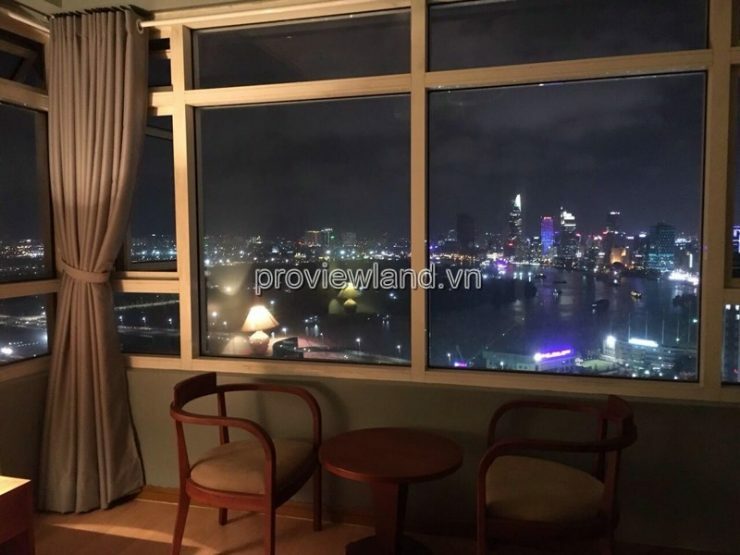 Convenient transportation and many people. 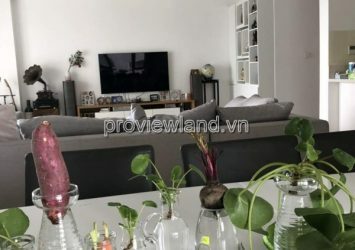 foreigners are living.